CLOSEOUTS. 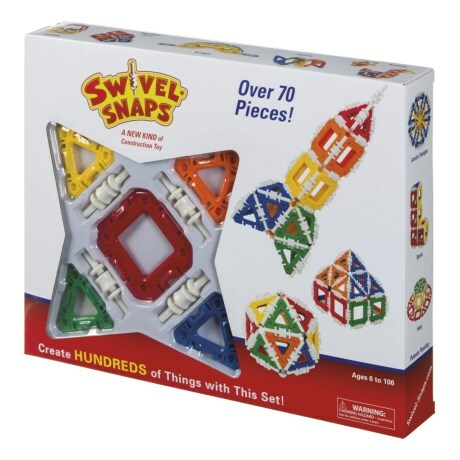 Swivel Snapsand#39; Construction set can be made into hundreds of different shapes - so let your kidand#39;s imagination run wild! Available Colors: SEE PHOTO.